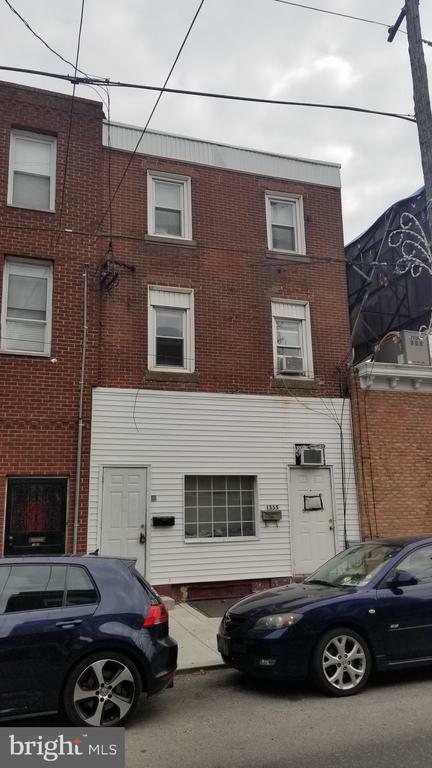 Investment opportunity in Passyunk Square right on the avenue! 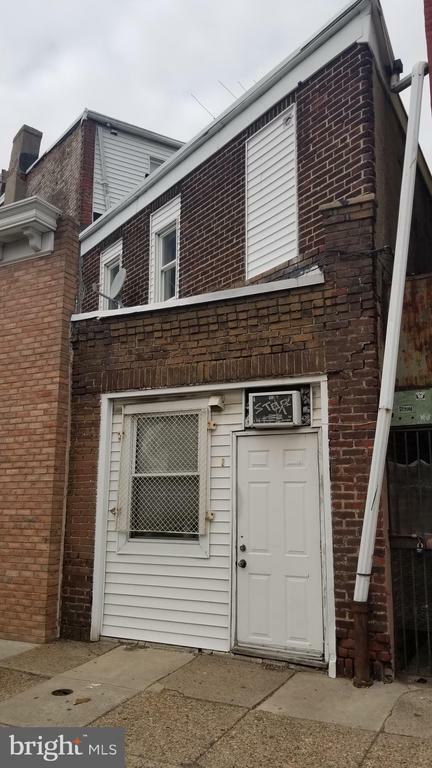 This multi unit property zoned CMX-2.5 is currently used as a triplex with the potential for so much more with this zoning. 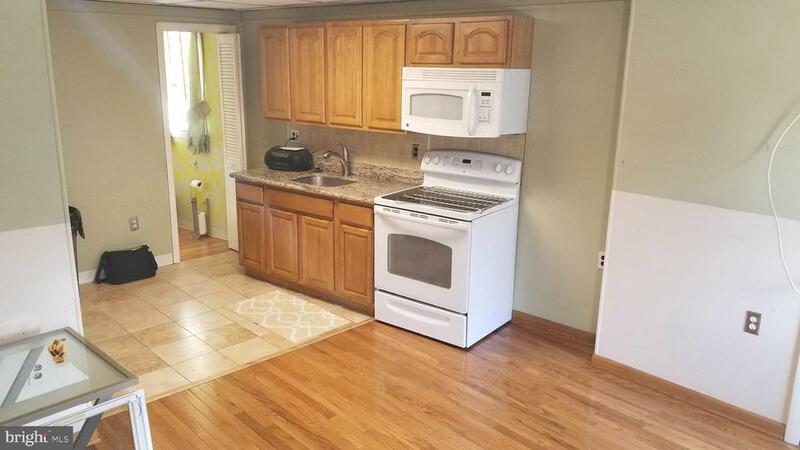 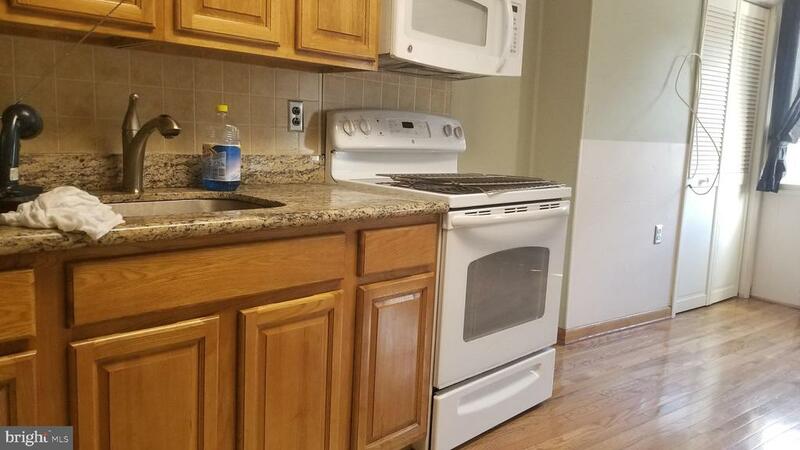 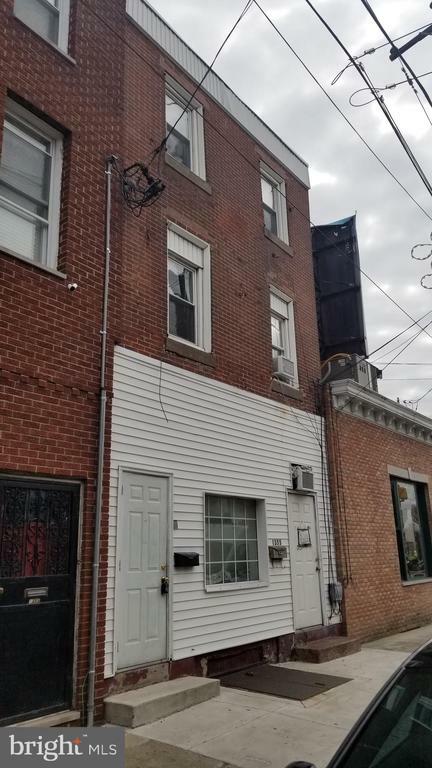 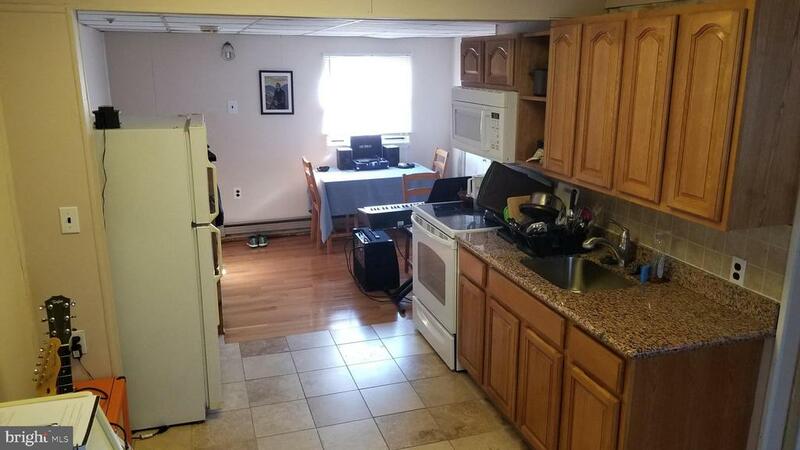 Location is key with this property as it is right on bustling Passyunk Avenue steps away from all of the boutique shops and restaurants the area has to offer as well as a multitude of options for public transportation. 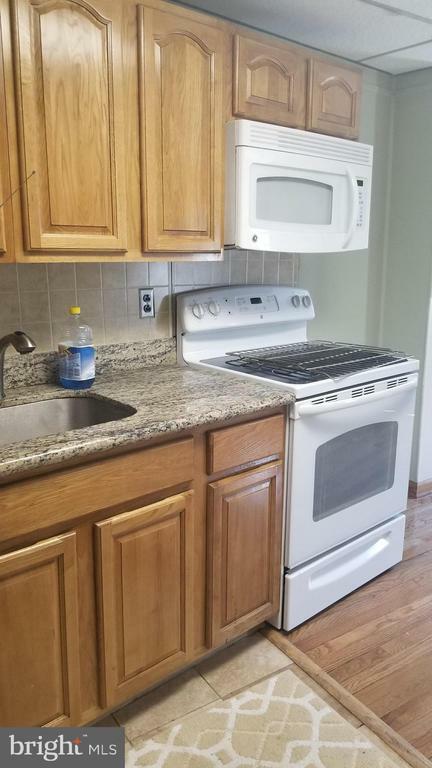 The building hosts one unit on each floor set up as larger efficiency/studio style apartments and are occupied with tenants. 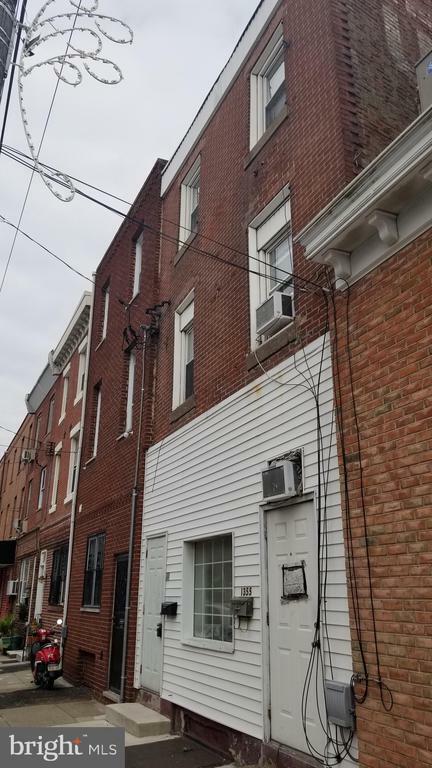 The second and third floor units are more recently updated with the first floor unit in need of a complete gut/renovation with the possibility of using it to its full zoning potential to accommodate active, pedestrian-friendly retail and service uses. 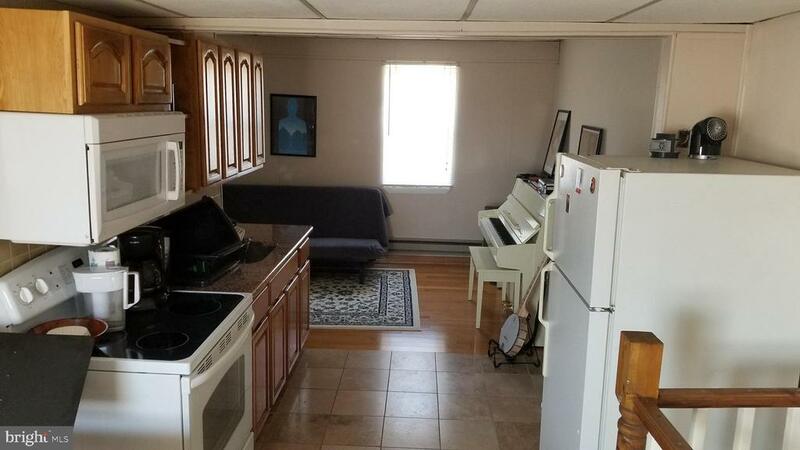 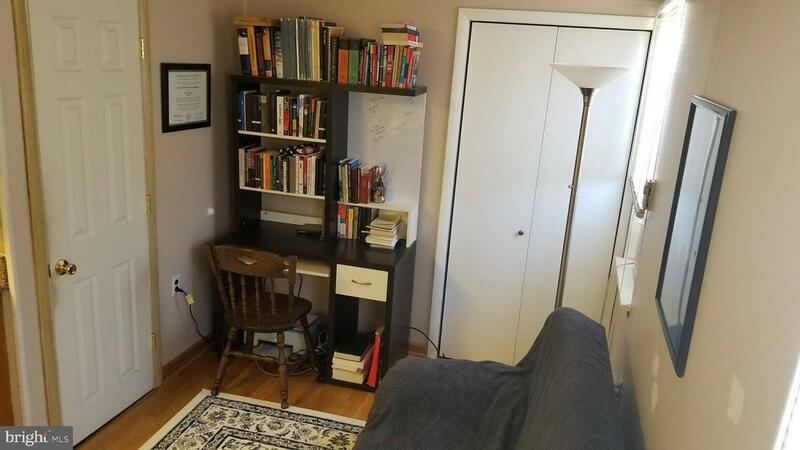 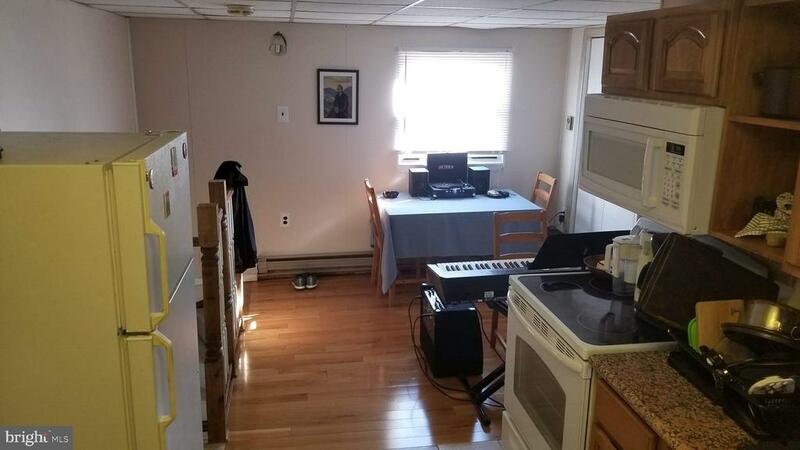 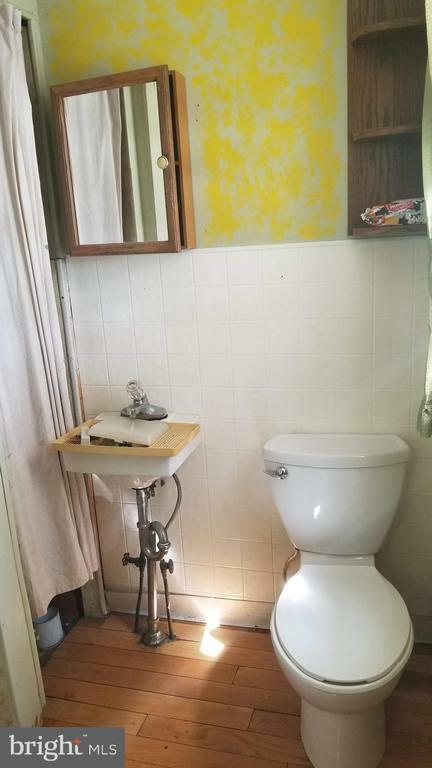 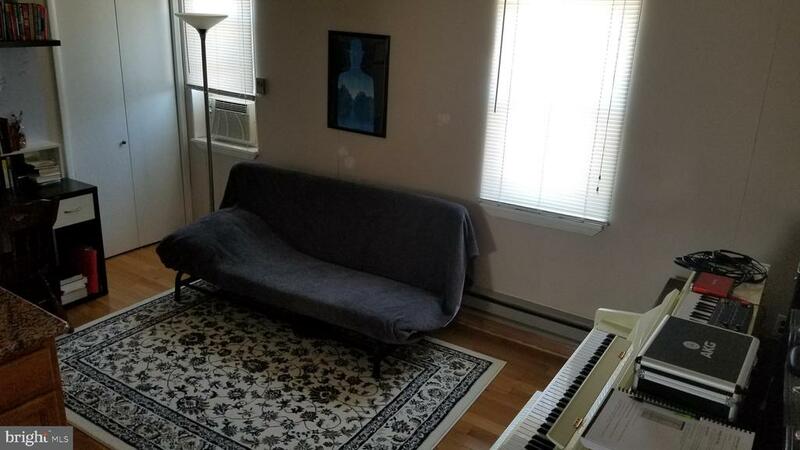 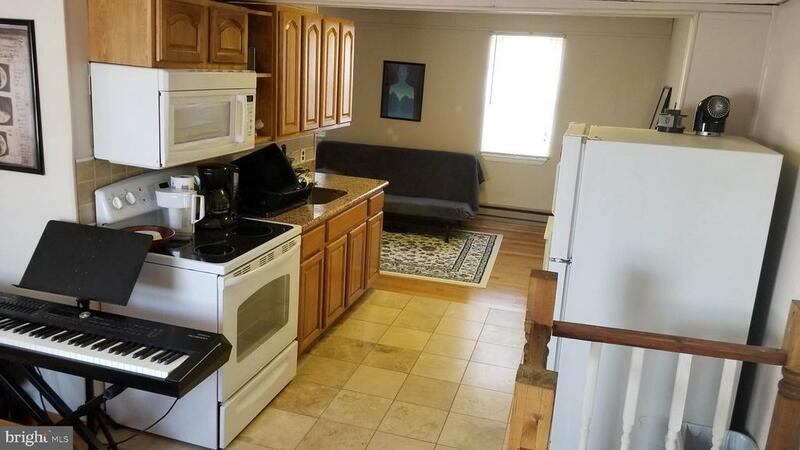 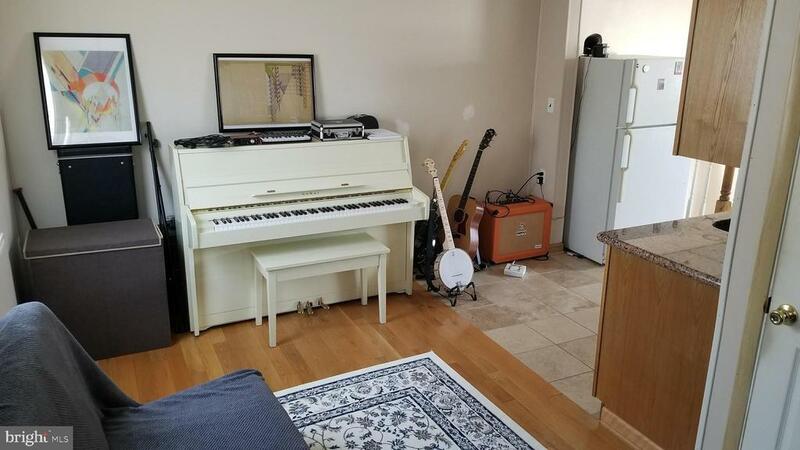 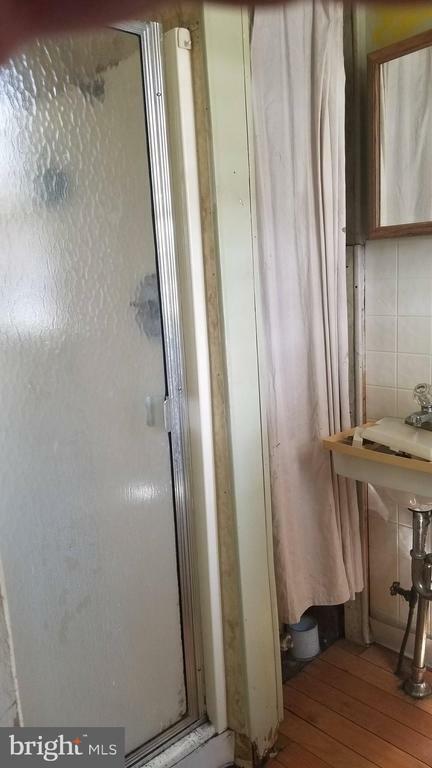 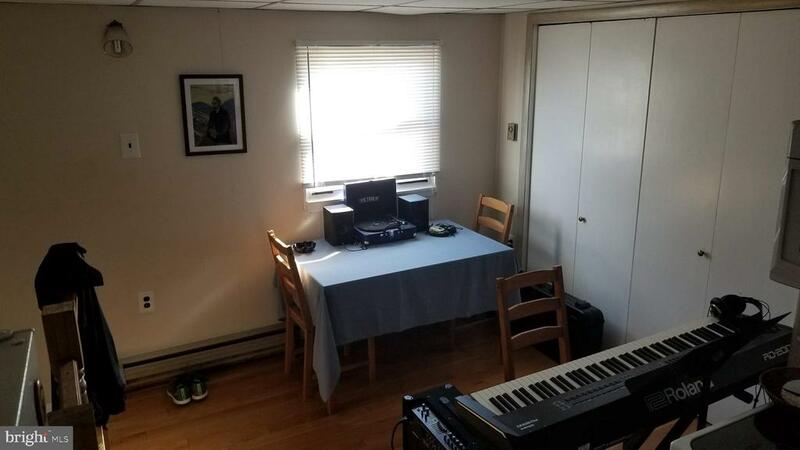 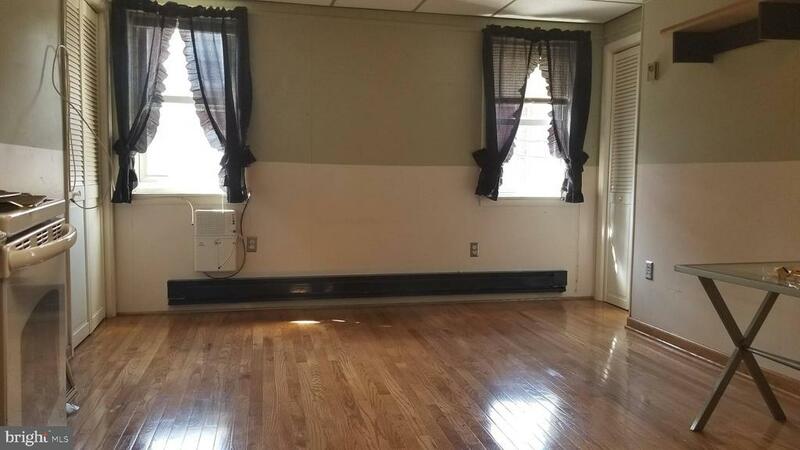 The second floor has a fourth rear studio in need of rehab that has been out of use for some time as it is not zoned for a four family dwelling but offers the potential of turning the 2nd floor front studio into a one bedroom unit covering the entire second floor. 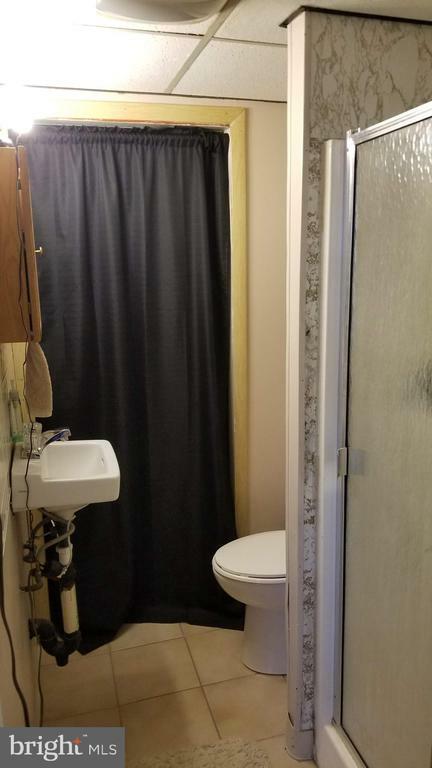 This is an amazing investment opportunity with an upside far exceeding the current value of the property and one not to be missed!